Abusing opioids can be highly dangerous and even deadly and methadone is one of the most abused opioids today. Anyone with a dependence on this drug must be referred to a methadone clinic. This clinic is specially regulated to treat people with a dependence on methadone. This drug is prescribed to patients with withdrawal symptoms associated with other opioids. Methadone treatment is meant to help the sufferer function normally under the supervision of a care professional. 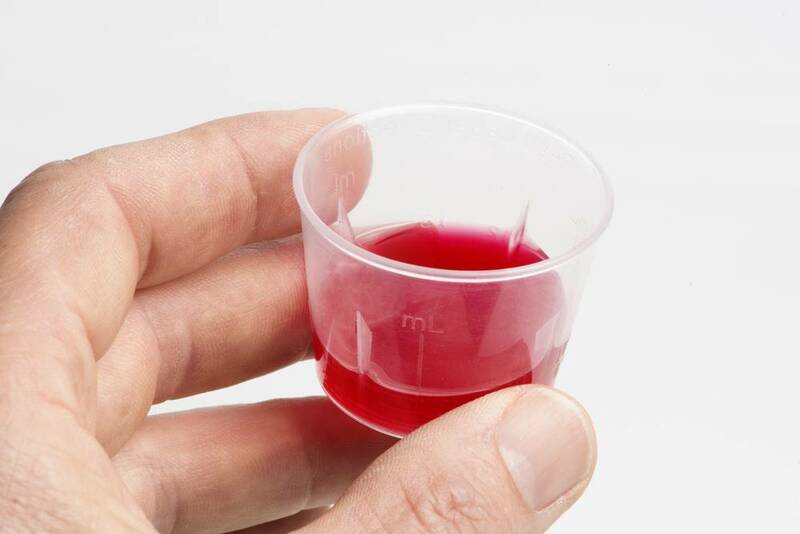 Methadone is commonly administered through pills. A number of illicit uses of this drug may include crushing and swallowing the pills or administering it through injection. When used intravenously, methadone can result in side effects such as disease transmission or collapsed veins. Tolerance. Just like other drugs, methadone can make a person dependent on it. No matter the reason they are taking the drug, once they begin to adjust to the drug, they may chase the original effects the drug hand on them. As they do this, they may have to take more of methadone to get the desired effect. Withdrawal. 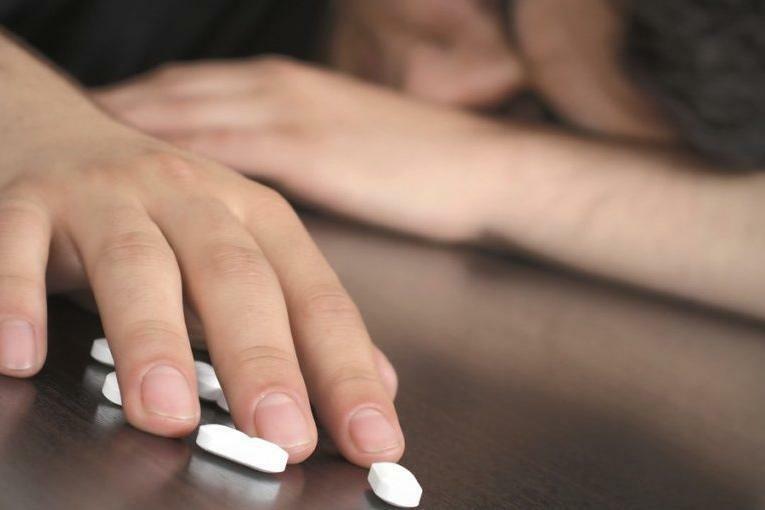 If the body develops a physical dependence on any substance including methadone, a person experiences physical symptoms once they stop taking the drug. Because methadone has a long half-life, it can take many days to experience withdrawal signs. These signs can include diarrhea, general aches, muscle aches, nausea, chills, insomnia, and many more. Loss of control. If a person abuses methadone, they may lose their sense of self-control. That is why they may use the drug more than they wanted to or perform illegal things to get the drug. In fact, they may even visit several doctors who can provide them with methadone. Stockpiling. Methadone is highly regulated so people addicted to it have the tendency to collect doses and skip them when scheduled. This way, they can get more of the drug and take higher doses at once to get a greater effect. Next articleCommon Horse Skin Diseases: Symptoms, Treatments, and More!